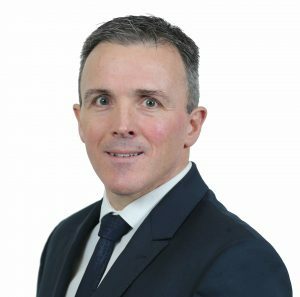 “A rise in activity of 5.5 per cent over the three months to the end of September compared to the second quarter is significant and provides positive reading in the latest Northern Ireland Construction Bulletin. 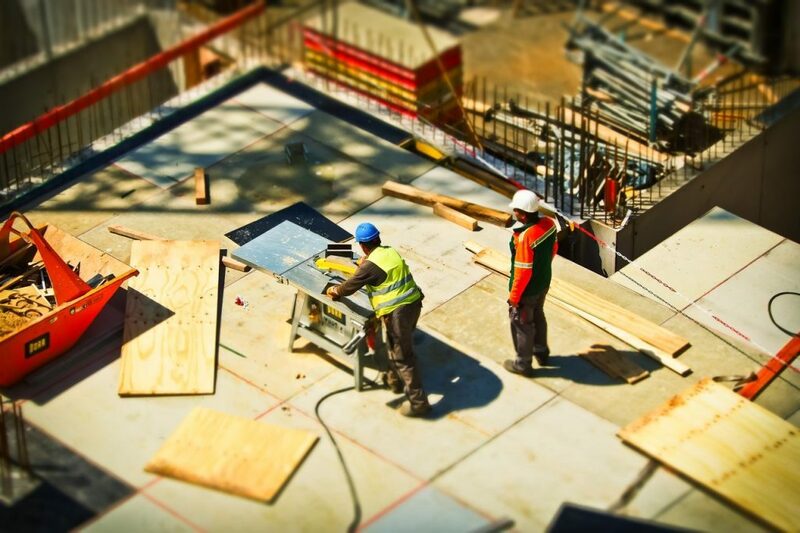 “Given that the traditional July holidays fall within the period, construction levels in the third quarter can tend to be leaner, or flat, compared to the rest of the year, but that is not what we are seeing here. “The volume was also 2 per cent higher than the same period in 2017, illustrating a continued upward trend of rising output that has prevailed since the end of 2014.